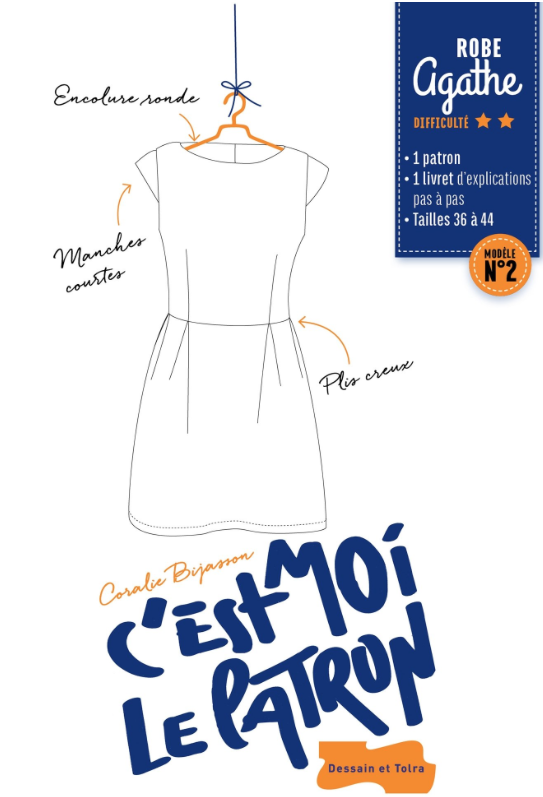 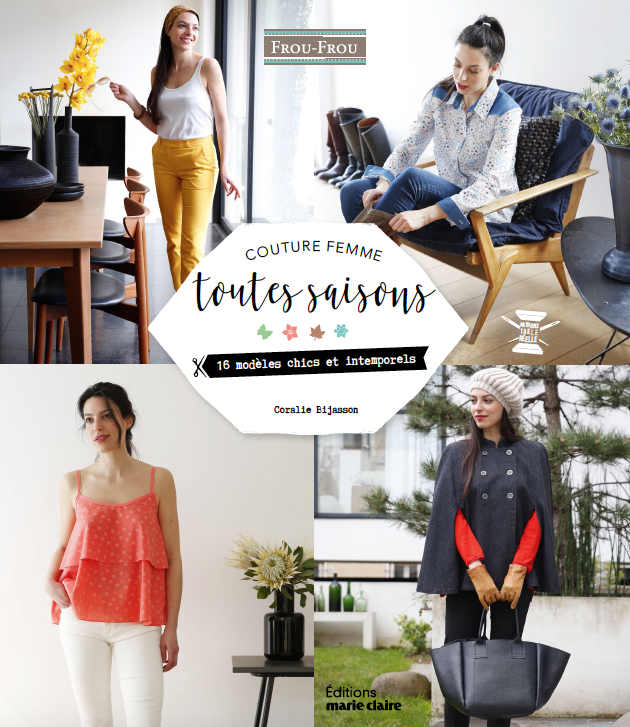 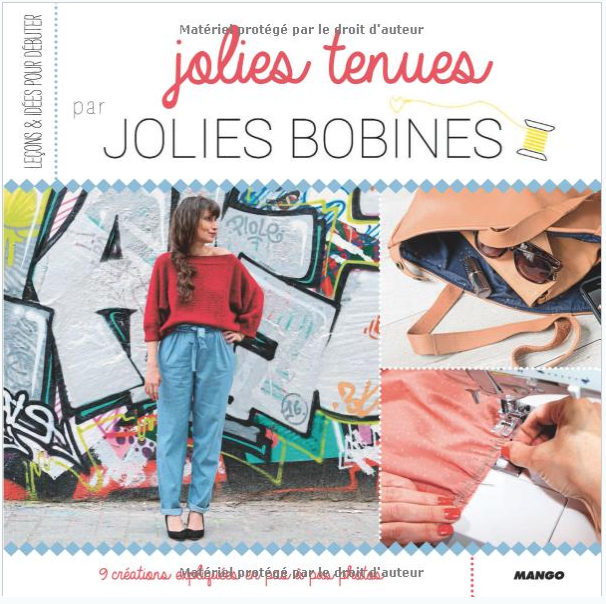 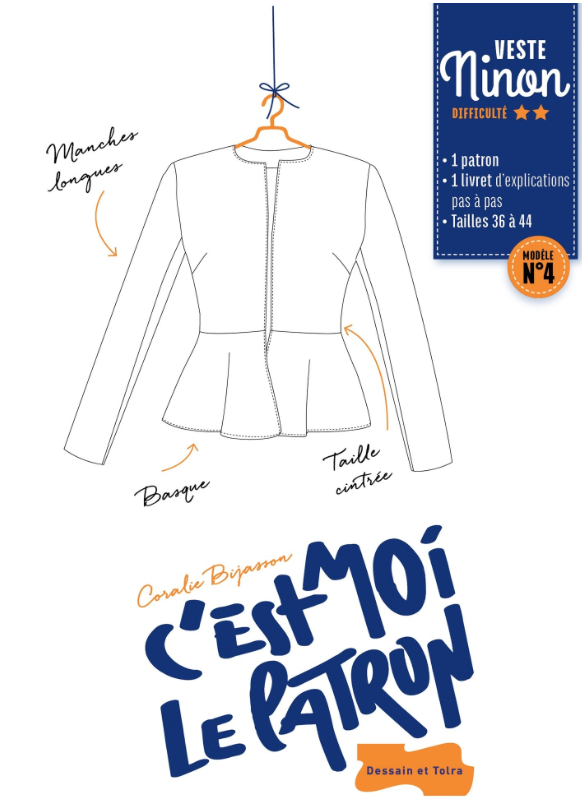 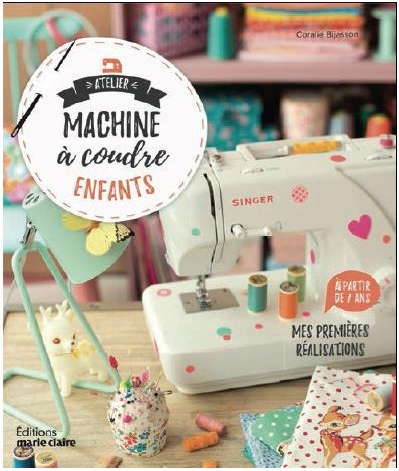 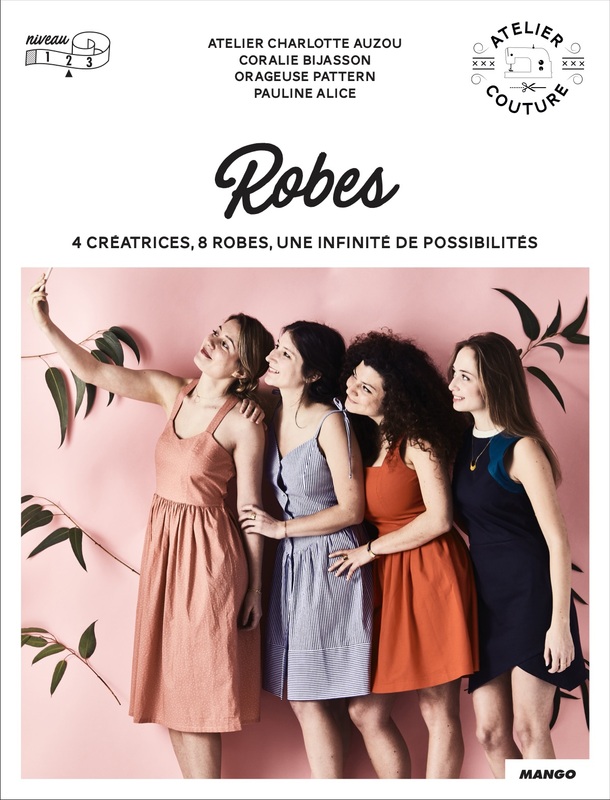 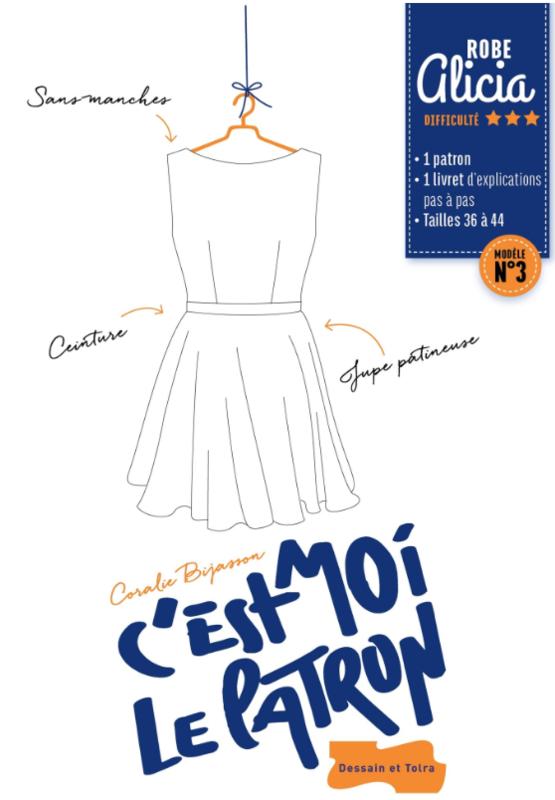 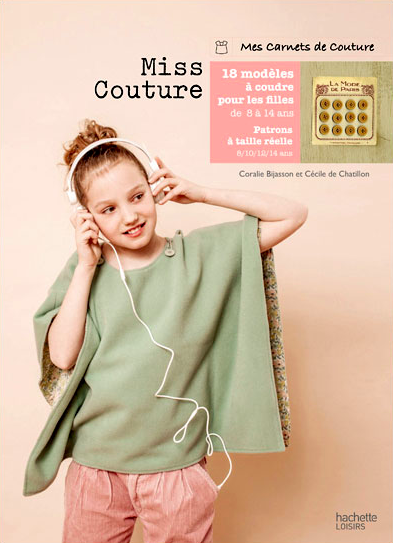 Find at Larousse, Dessain and Tolra a book and 4 exclusive patterns (3 dresses and 1 jacket) for sale on the website of Fnac or Amazon. 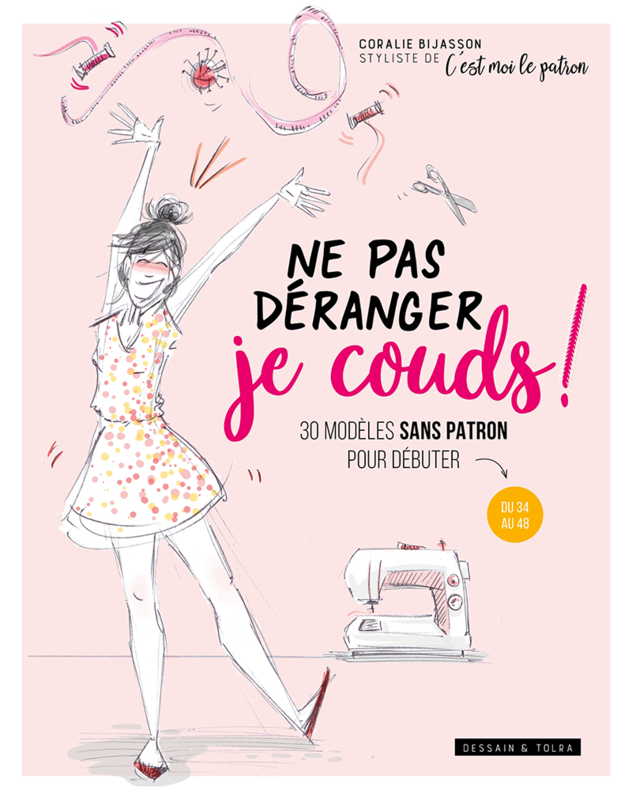 Find Marie Claire editions, 2 books for sale on the website of Fnac or Amazon. 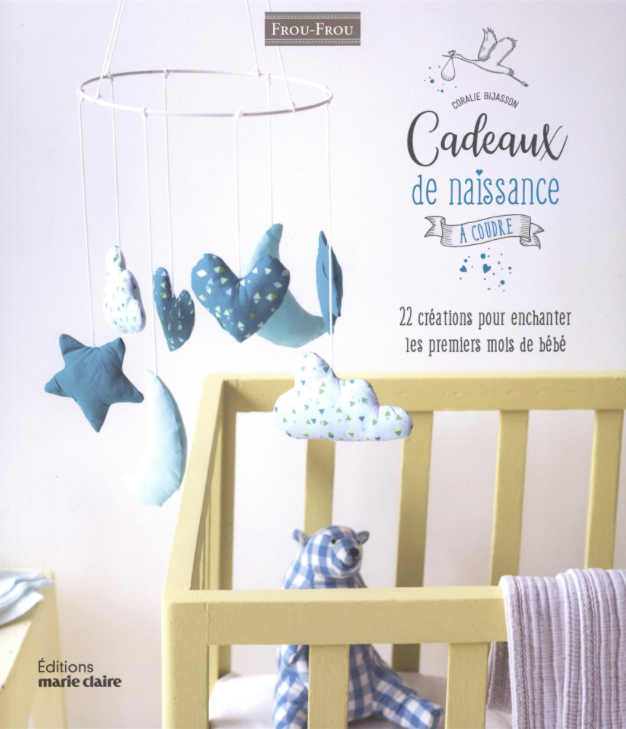 Find Editions Mango, 2 books for sale on the website of Fnac or Amazon.